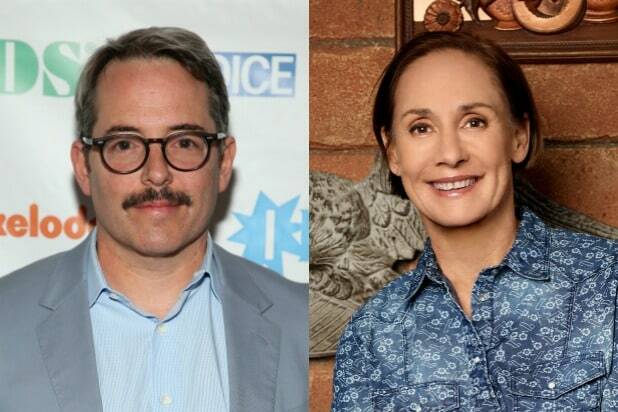 Justin Long will also recur as Darlene’s new beau, so, drama, drama, drama afoot for the whole Conners family. And they just (kinda) got over Roseanne’s death! The ABC comedy serves as a spinoff to “Roseanne,” which was canceled after series creator Roseanne Barr sent out a tweet suggesting that former Barack Obama adviser Valerie Jarrett is a product of the Muslim Brotherhood and the “Planet of the Apes.” The star’s tweet caused an immediate backlash on Twitter and ultimately led to ABC’s decision to cancel the series. Barr’s co-stars implored ABC to let the show go on, albeit under a different name. 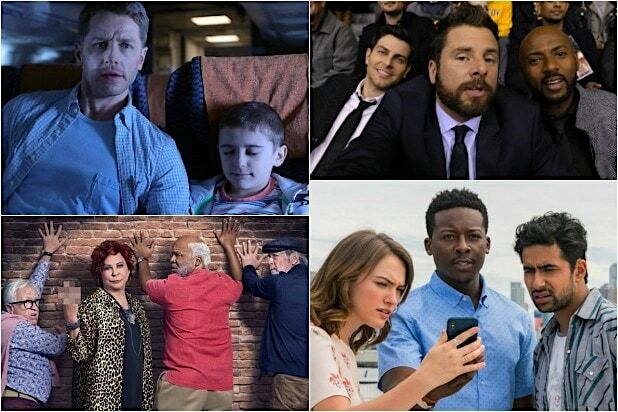 The network ordered 10 episodes of the spinoff back in June, starring original cast members Metcalf, Gilbert and John Goodman, and more. The show made its debut Tuesday, using its premiere to reveal that the family matriarch was written off the series via her death due to an opioid overdose. Broderick is about to be a busy man, having just landed this gig and a new high school apocalypse dramedy TV series at Netflix. “The Conners” airs Tuesdays at 8/7c on ABC.